Dream Weddings and Events are wedding decoration and entertainment specialists, dedicated to turning your dreams into reality. We are extremely passionate about weddings and appreciate that each and every one is unique. We offer a friendly and professional service to ensure that your venue is styled to your exact requirements. 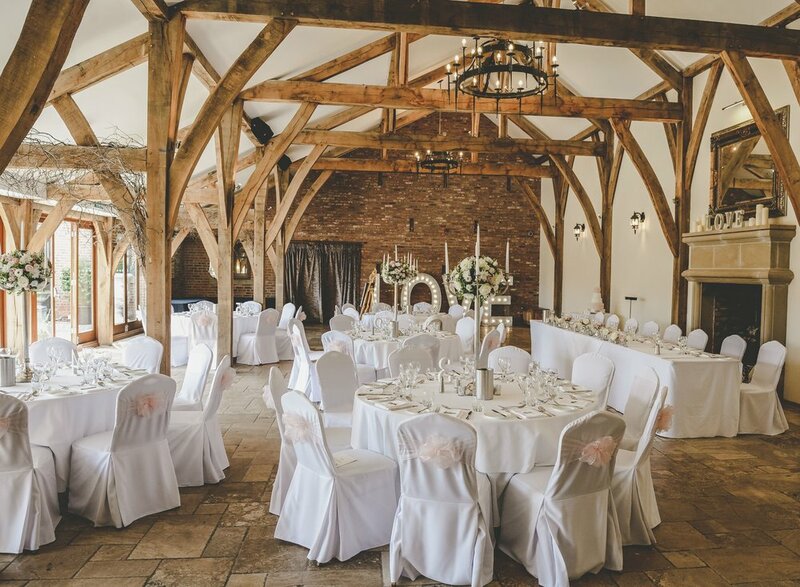 With experience working at everything from village halls, marquees, and tee-pees to boutique hotels and stately homes, we work with some of the most prestigious venues in the East Midlands. 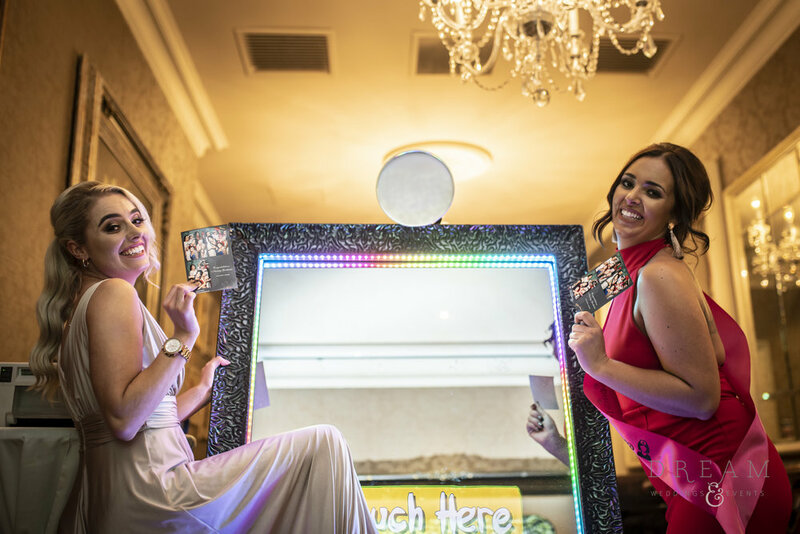 We offer an extensive range of services including magic mirror photo booth, DJ hire, large illuminated LOVE letters, chair covers and sashes, candy cart, cheese cart, starlight backdrop, mood lighting, Royal Mail post box, Victorian post box, and table centrepieces. If you are looking to transform your venue then Dream Weddings and Events are the stylists for you. Contact us today for a personalised quotation. We are proud members of the Wedding Venues and Suppliers Association. They select only the finest wedding suppliers, guaranteeing total peace of mind. Dream Weddings and Events Ltd Registered in England and Wales No. 10148541. © Copyright 2019 Dream Weddings and Events Ltd, All rights reserved.